If you have a pool and spa at home, you’re probably finding it difficult to keep up with the cleaning, maintenance and repairs on your own. Maintaining a swimming pool is a big job and involves more than just skimming the surface for debris. This is why it is highly encouraged that you hire a professional, experienced pool service company to come by once a week. Every week, they will do a number of things that keep your pool and spa cleaned and always in working condition. The weekly pool cleaning and maintenance services are going to be the more basic ones to keep your swimming pool clean and ready for use. This includes checking and adjusting the chemicals, skimming the pool surface for debris, vacuuming or brushing the pool, cleaning the pool tiles, emptying the pump and pool baskets, checking the pool equipment and cleaning out the cartridge filter or backwashing when it is needed. Not all of these services are done weekly, as some are based on when they are required. Most pool companies will ask to come by weekly on the same day so you know when to expect them. There are also bi-weekly pool cleaning services if you find that you don’t need them to come by once a week. 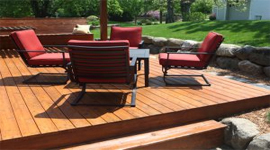 If it is during a season when you’re not using your swimming pool very often, this is a good option for saving money on the services. But you shouldn’t go more than a few weeks without having cleaning and maintenance done, or it could mean major repair work when it does come time to use the swimming pool and/or spa. The bi-weekly services are the same as weekly, like cleaning the debris, emptying baskets, verifying the equipment is still in working order and testing the water levels and chemicals. Simply put, it saves you time and energy. 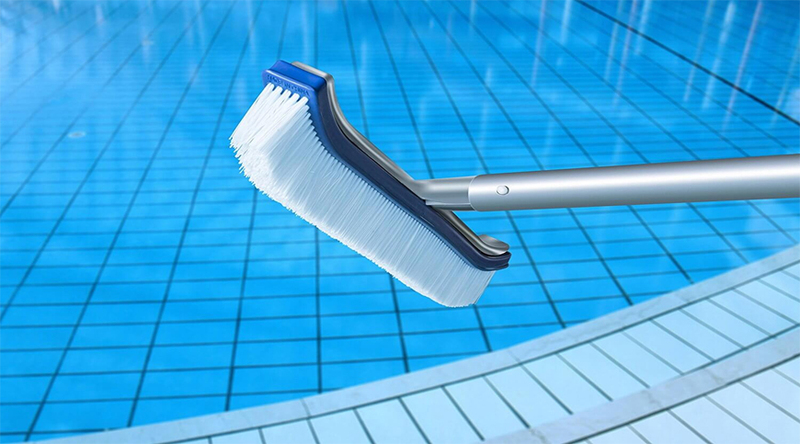 It is a big job cleaning your pool, not to mention the expensive cleaning and maintenance equipment it requires. By hiring a professional pool cleaning service, the job is done for you and you can put it out of your mind. If you have decided to hire a professional pool cleaning company for weekly maintenance, do your research to find a reputable company. You will want one that has plenty of experience and a current business license. They should give you a specific list of the services they perform each week and be willing to arrange the same day and time every week. Try to find a company that offers emergency repair services and no call-out fees for these last-minute issues. You may also want a company that doesn’t have contract requirements. Getting regular cleaning and maintenance for your pool and spa ensures it is safe for your family to enjoy. Even if you’re not using it often, you don’t want to have to call out for a last-minute cleaning job because you haven’t been getting it done on a weekly basis. 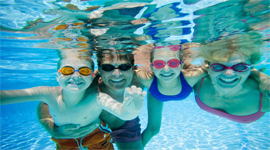 Contact the professionals at The Pool Store Valdosta as we can provide weekly pool maintenance and guarantee the proper handling and addition of any required chemicals. Your swimming pool makes your life a lot more fun, but taking care of it can be a downer. It’s a lot of work taking care of a pool and making sure it is clean at all times and ready for use. That’s why hiring a professional that handles pool cleaning services for you is really appealing. It doesn’t cost a whole lot and you will get to enjoy your pool more than speeding time cleaning it. Factor in the time it would take you, compared to the time it will take a professional to do it instead, and you’ll realize that hiring a swimming pool professional is really the thing to do so that you can enjoy your pool.